Top Ten Places in Hampshire this Easter! 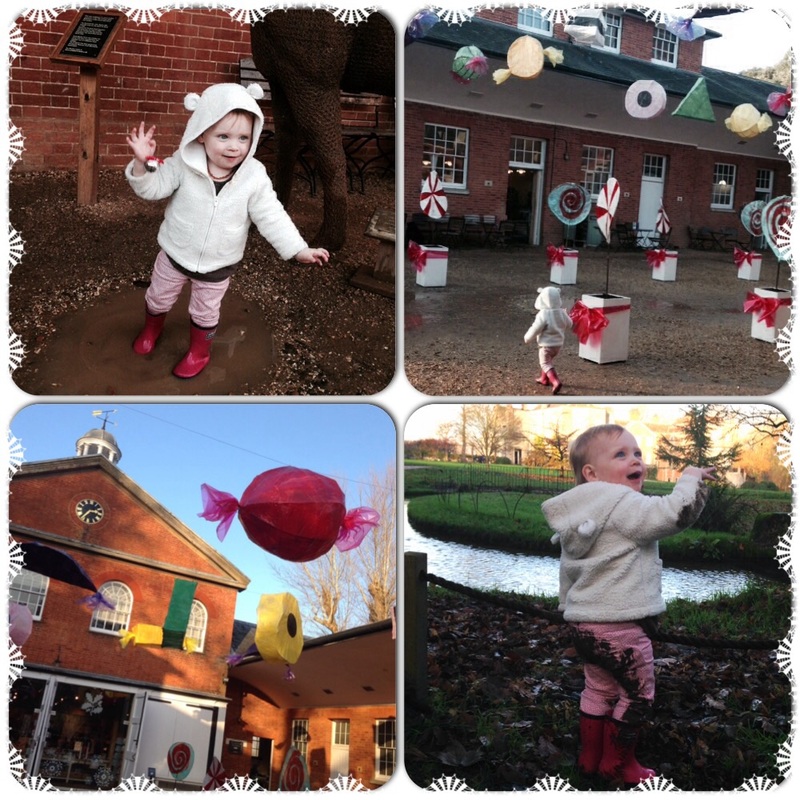 Dear mummy, here’s a little list I compiled of places to go and things to do in Hampshire this Easter! Easter is a lovely time in this neck of the woods and we love visiting gardens and farms in Spring. Here’s our top ten attractions. Exbury Gardens, Southampton – Explore the Rhododendrons and jump on the steam train to see the Easter Bunny. We visited last year and had a great time! 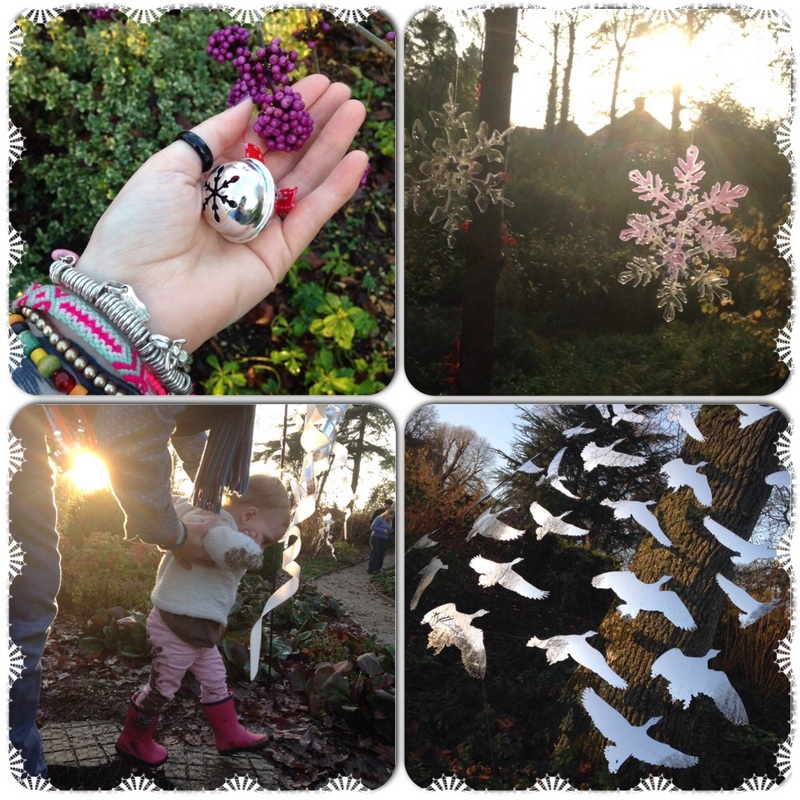 Visit Marwell Wildlife, Southampton – To join in with the Easter Park Trail in the Zoo! Build Lego at Bricks in Motion at Milestones Museum, Basingstoke – Watch the master builders create stunning displays out of Lego. We went last year to Lego Lost World and had a fab time. See the spring lambs at Manydown Farm, Basingstoke – It’s lambing season along with Easter crafts and activities. We went last year and I made an Easter Egg card for my mummy! Visit The National Trust at Mottisfont, Romsey and go to the Easter Bunny Ball and join in with the Easter Egg hunt. Visit Wellington Country Park, on the Hampshire border of Basingstoke/Reading and join in with one if their themed days over the Easter break! 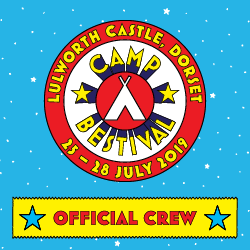 We’re looking forward to visiting the Circus! 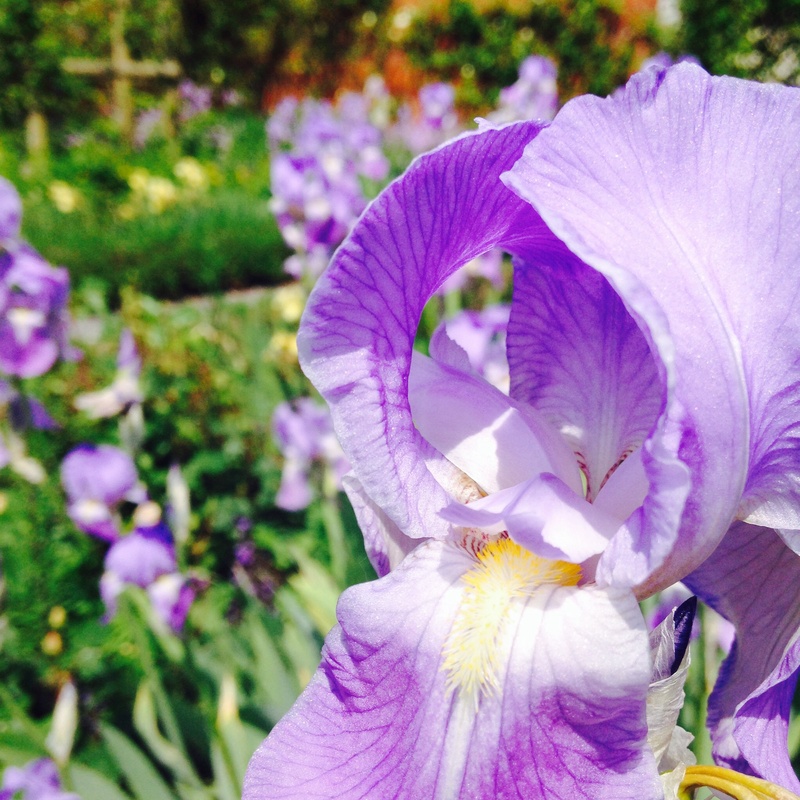 See the pretty flowers at Sir Harold Hilliers Garden, Romsey. Visit The Vyne and join in with their Cadbury Easter Egg trail. Finkley Down Farm, Andover – Pop down to the farm come rain or shine and see the little chicks and lambs! Pop into Basingstoke Town and enjoy the events Festival Place have put on – Eat Street will be bringing live cooking demonstrations, entertainment and prizes. Also at the Top of Town in Basingstoke there will be Easter activities and entertainment too! Today king of mice, tonight king of dolls. Tomorrow… king of EVERYTHING! 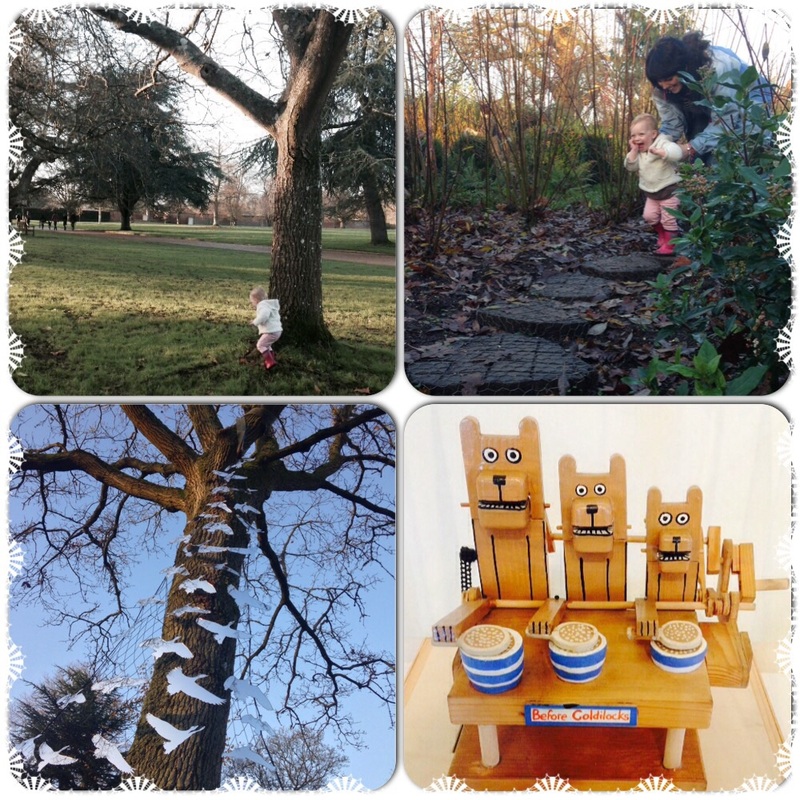 Dear Mummy, it’s December and we are looking for fun things to do in Hampshire over the Christmas period. 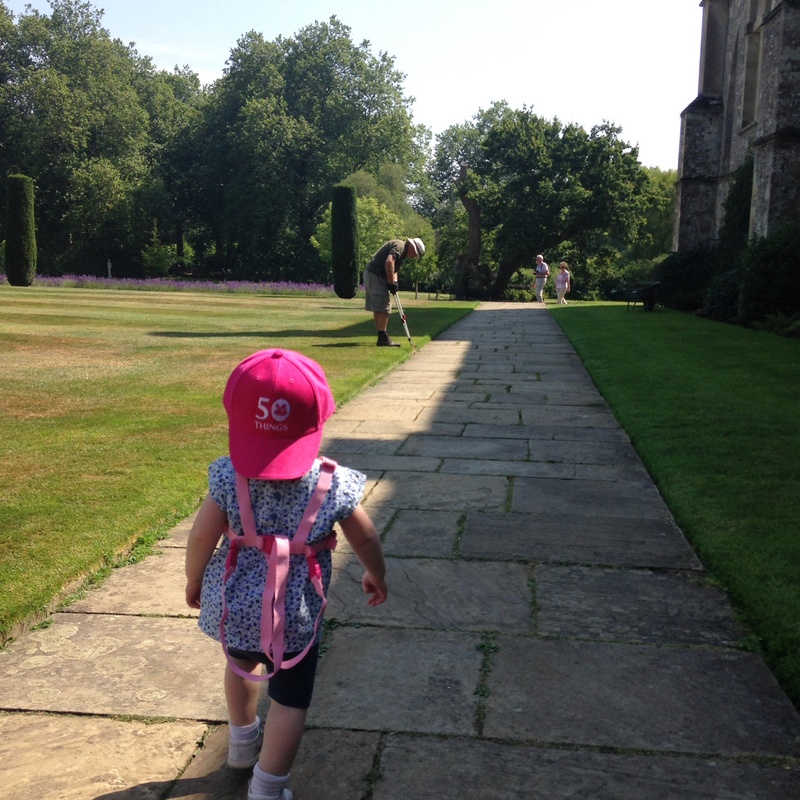 As you all know we’re big fans of The National Trust and have been members now since I was born. 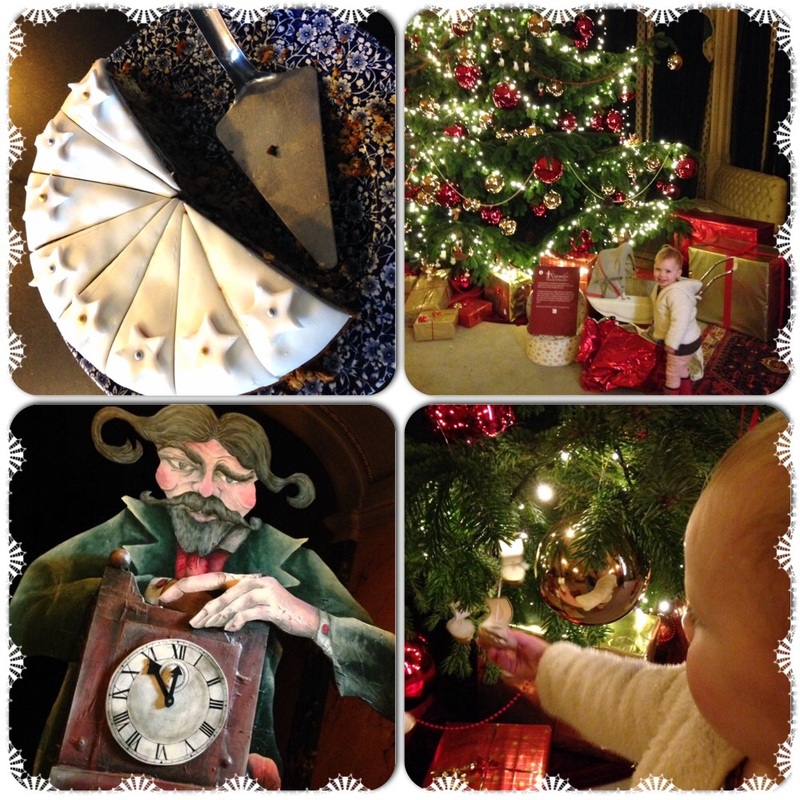 Each Christmas Mottisfont hold a Christmassy wonderland in their grounds and the house. 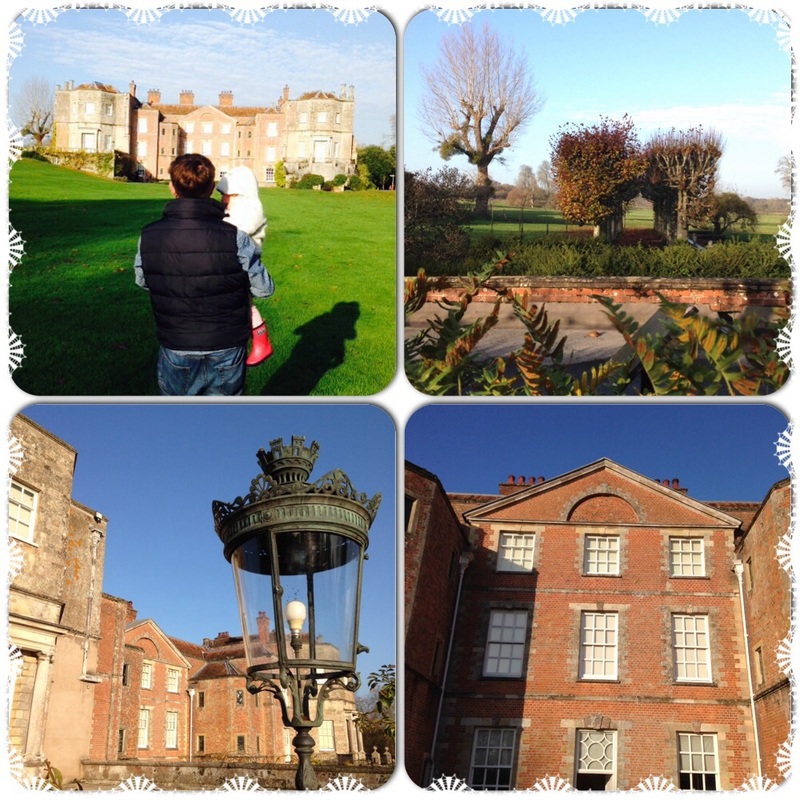 If you don’t know what or where Mottisfont is, then head over here to check it out and have a look at some of my past reviews. This year the Mottisfont NT team have put on a spectacular display, it’s theme is The Nutcracker, where toys and fun comes to life! The Nutcracker is based on the book “The Nutcracker and the Mouse King” by E.T.A. Hoffman. Russian composer Peter Tchaikovsky wrote the music for the ballet which it is now most famous for. Over the Christmas period families flock to see the ballet, but this year The Nutcracker story is being hosted a bit closer to home in Romsey, Hampshire at Mottisfont, National Trust until Jan 4th 2015. We were lucky enough to go on the opening day and weren’t disappointed with the weather either. It’s a bright and crisp day, the last day of November 2014 and there is a chill in the air. We wrap up warm and put our wellies on, as it’s especially muddy at Mottisfont at present, you see they have some building works happening at the entrance to the estate. The National Trust are creating a super-duper visitors centre which will be opening this time next year! Looking at the plans on the way in, it looks fab – very modern and in keeping with its surroundings. So there is a temporary wooden chalet with pretty fairy lights to greet visitors to Mottisfont. It’s very quaint. No ducks are out on the river, as it’s too cold! The large trees are all bear, their huge branches looking creepy like something out of ‘Sleepy Hollow’ I half expect a headless horseman to appear out of the large trunks. The Cafe has been swapped around since we last visited, which is a shame as the dinning areas seem a bit more cramped and the queues for food longer. It could be because its busy today….We grab some yummy Christmas Cake, a kids picnic box and some warm soup and a jacket potato. My mummy dives into the cake before she’s had the soup! I, on the other hand, am quite content to be a fidget-bum and terrorise the rest of the dinners by weaving in and out of the chairs and creating havoc. It’s all a bit stressful to get all of us sat down and eating, and mummy and daddy take turns to feed themselves then me. An elderly group sit next to us and just stare. 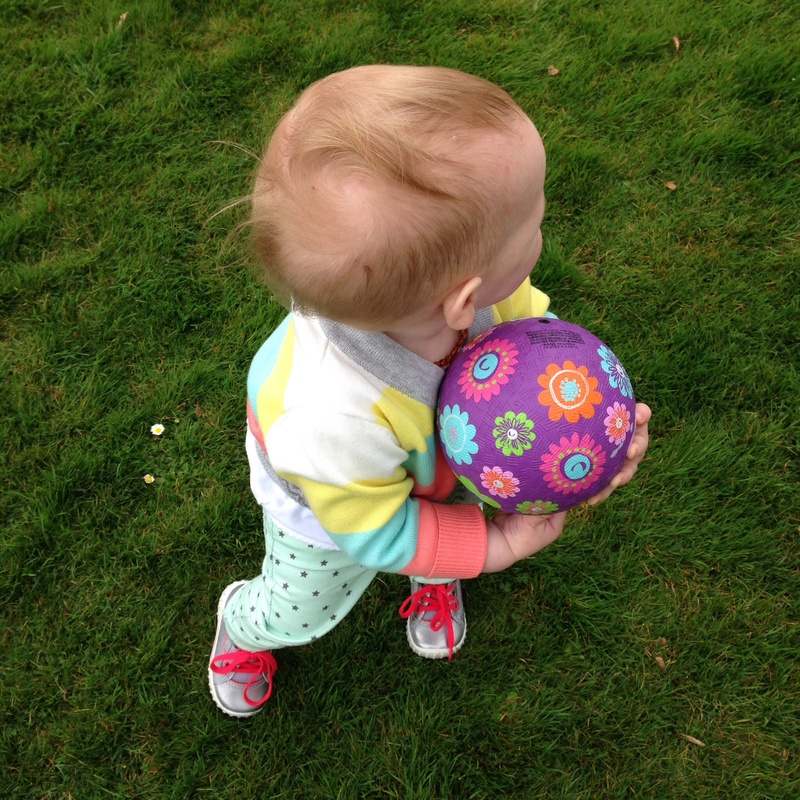 After lunch we head outside to explore, running around like mad loons on the grass – and that’s just mummy. You see my daddy is still not well, he had pneumonia and don’t think he’s fully recovered yet, so walks around finding it hard to breath. We head into the house and follow The Nutcracker paper guide and activities (the printed map is a suggested donation of £1 and is a good keepsake) We follow Clara and other characters from The Nutcracker around the large manor house. First we stop to see the enormous size christmas tree and wrapped presents – the baubles are larger than my head! My uncle, cousin and daddy sit on the carpeted floor and play with some of the old-fashioned toys laid out (it’s all very civilised) well…it was until I decided to have a mad 5 minutes, jumping around and dancing to silent music. We head down the pretty lit corridor to the large wooden staircase and see Herr Drosselmeyer (a character out of the Nutcracker) directing visitors upstairs to the dream mechanical world of the Nutcracker. We play peekaboo through the banisters and I get scared of the large wooden puppets, we don’t have time to sit and craft paper puppets, so my mummy takes them home for us to do later. The next room is filled with clear little boxes. Inside these boxes are little mechanical toys. They look super cute – but on closer inspection and when daddy pushes the red buttons on the side of the display cases – they come to life! I get scared instantly and look away. However, my mummy is in her element, pressing each and every one of those red buttons and enjoying the displays. The weird and wonderful automata are on show from the famous Cabaret Mechanical Theatre. We eventually walk through Mottisfont’s art exhibition rooms, where the Nutcracker story is projected through film, showcasing an exciting battle between the Mouse King and the toy soldiers, artwork and activities (we won’t tell you too much as we don’t want to ruin the surprise for you if you decide to go) but it’s awesome. Beautiful little lantern theatres reveal more of the story. We’ve been inside the house for nearly half an hour, and as the sun is shinning we head back outside to find the ‘Land of Sweets’ in the courtyard, a cuppa tea and some Christmas presents from the gift shop. My mummy decides that sticky fingers shouldn’t be inside a gift shop and after picking up several times and being told to put them back, I’m safely escorted from the premises by daddy. However I do mange to convince them to buy this cute little pack of jingle bells for the tree….well, they aren’t really for the tree! I take two out and frantically wave them up and down, making the bells ring around the courtyard, people stop and stare and they sound very christmassy – just like reindeer bells I think. It’s not long before I’m trading one for a chocolate coin off my cousin..yes I’m really that devious. My mummy peals the golden wrapper off it and I devour the chocolate coin – my first one ever! Now that my cousin and I have bells we ring them together creating even more noise – its such fun! Holding hands we all head to the ‘Land of Snow’ in the Winter Garden to take in the beautiful art installation by Sarah Filmer. Glass and perspex snowflakes hand from the tree and sparkle in the winter sunlight. 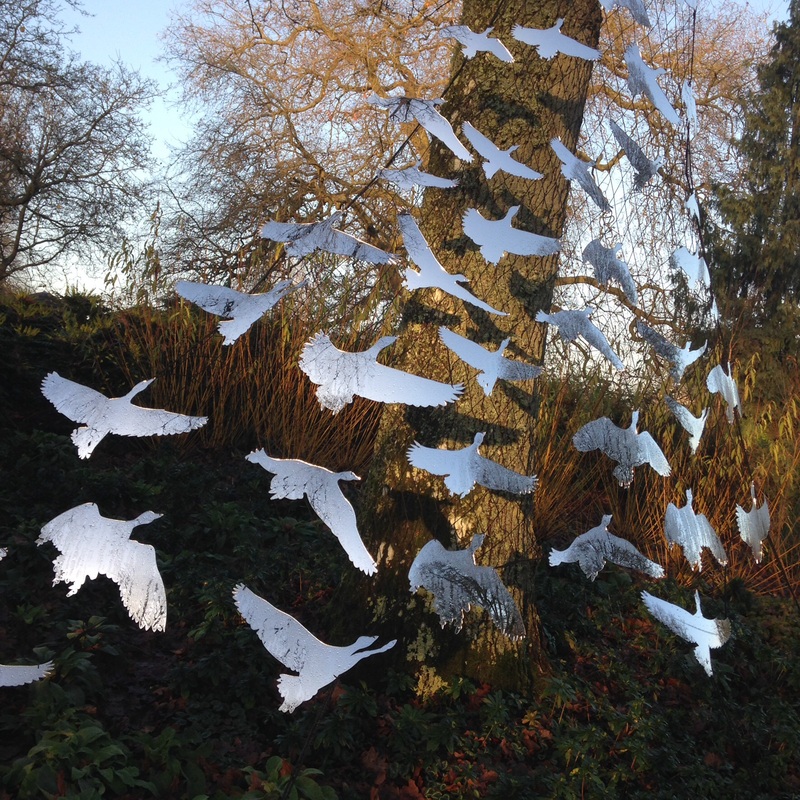 The sun is bright and low in the sky and the snowflakes twinkle when the wind catches them, we also see large mirrored snow geese swooping up to a large oak tree. I have fun chasing my cousin around down the windy paths and through the gates, I get very muddy after falling over a couple of times. My mummy however, is not horrified by that – I mean whats a bit of mud eh? What she IS horrified by though is other visitors reactions and judgment to seeing me covered in mud *Shock* Horror* covering their expressions….come on guys! It’s only a bit of mud…haven’t you ever seem a muddy child! Jeeeeze! The temperature has dropped and we ahead back to the courtyard where I play in the learning and activity room, colouring in a gingerbread man and sticking little gems on him, while daddy warms up. On returning outside I see my opportunity to check out this large puddle which has been playing on my mind. I wanted to play in it earlier, but didn’t have the chance. Now mummy and daddy are having a rest drinking their tea and watching me from afar I jump in. 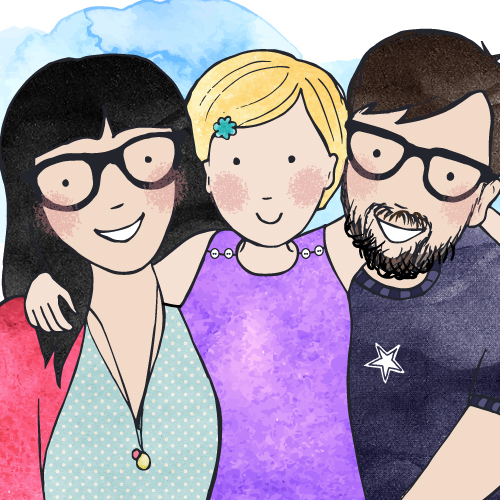 The puddle covers my feet so I can’t see them anymore, mummy and daddy are talking and I can hear them discussing about whether I’m ok jumping in that large puddle and what happens if I………oh dear. I’ve fallen over. Right in the puddle. Right on my bum. Water seeping into my boots. Doh! Oh well, at least mummy and daddy have ANOTHER spare set of clothes. There is mist coming off the River Test, when we leave at 4ish, we’ve lost the daylight and the half-moon is out, I eagerly point at it shouting ‘mooooom’. Its cold. Real cold. My cheeks are rosy and my fingers are like little icicles. We all bundle in the car and head home. I sing loudly all the way home (much to the annoyance of mummy). If you love the Nutcracker story…or just love Christmas, then this is the place for you. It really will capture your imagination. 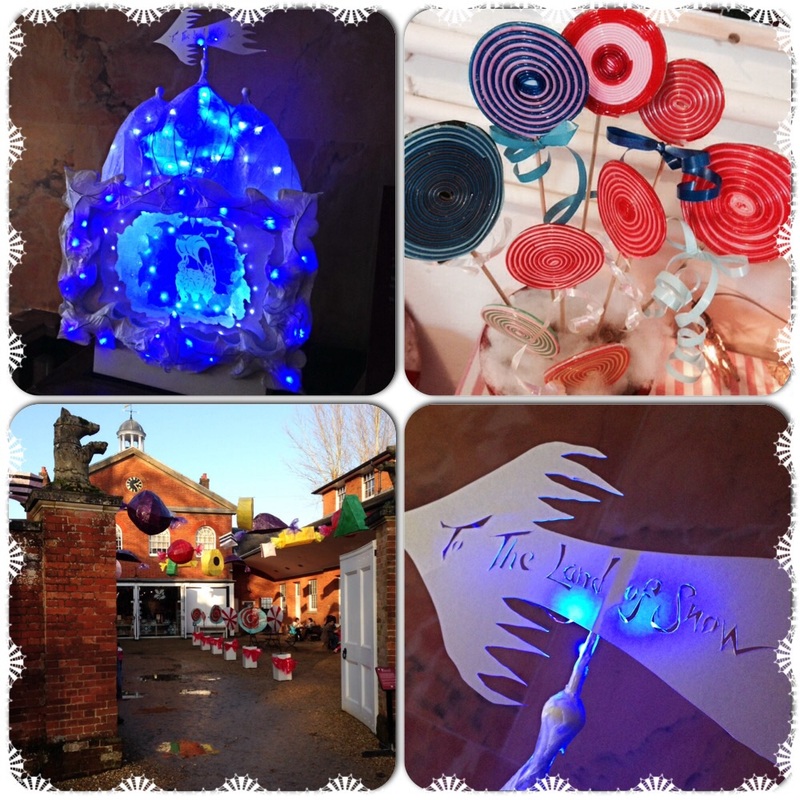 We were most impressed by the time and effort that went into the creation and preparation of the Land of Sweets by Mottisfonts Craft Group….so well done! It really was appreciated. We had a fantastic day. I’m sure these photos say it all! Quentin Blake Exhibition at Mottisfont. 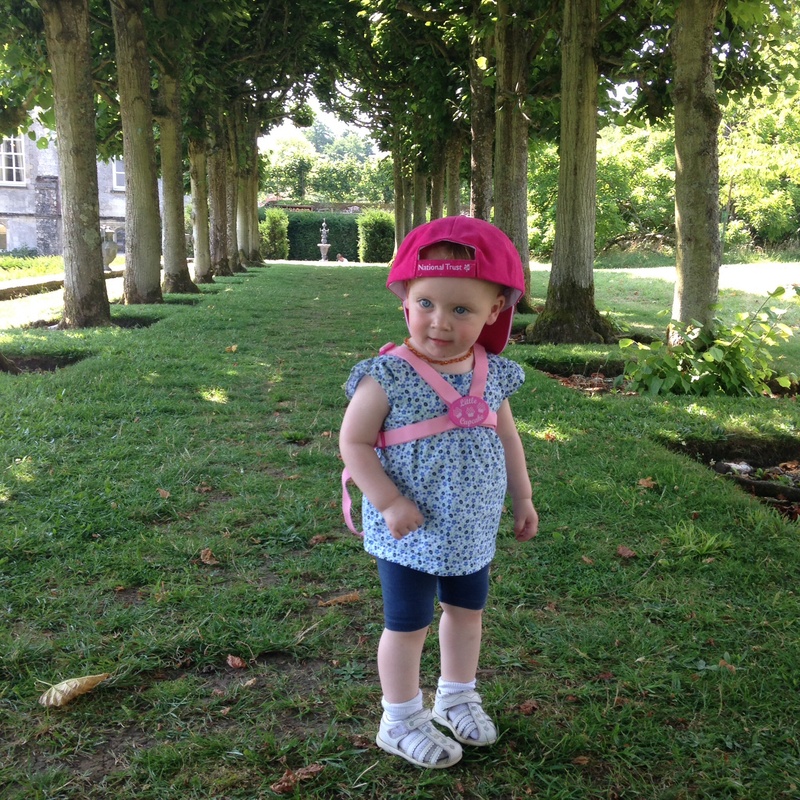 Dear mummy, last Friday we visited one of our favourite haunts Mottisfont. For those that don’t know Mottisfont Abbey, it is a National Trust country estate situated just outside Romsey in Hampshire. It’s sheltered in the valley of the River Test and includes a large manor house which hosts art exhibitions, a winter garden, a walled rose garden and a river walk. 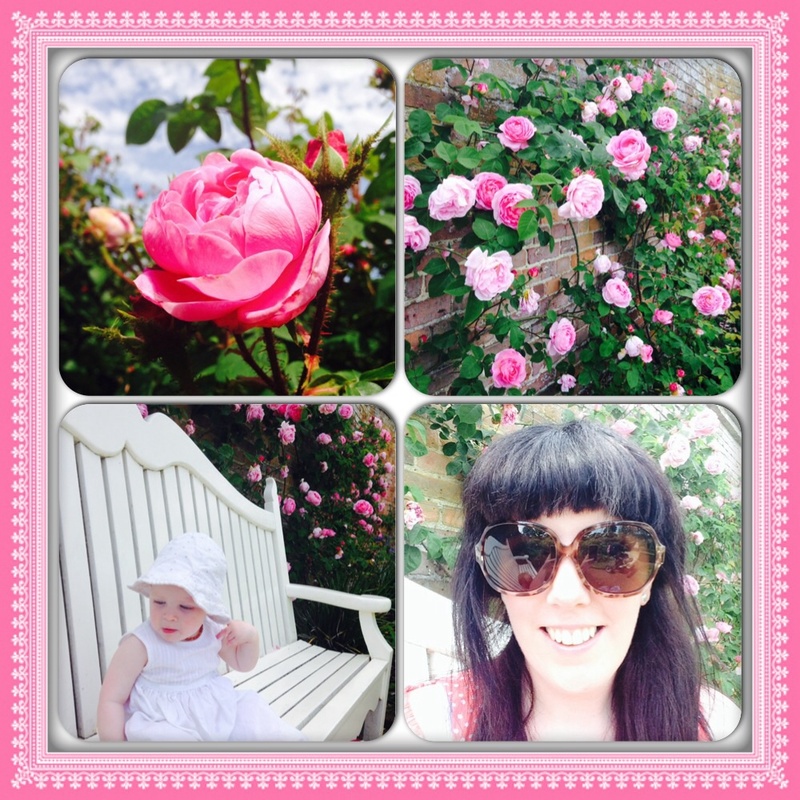 We’ve been in every season and Mottisfont is most spectacular in June when the roses are at full bloom. Even in the winter months the large gothic trees and immaculate winter gardens are fabulous at Mottisfont. 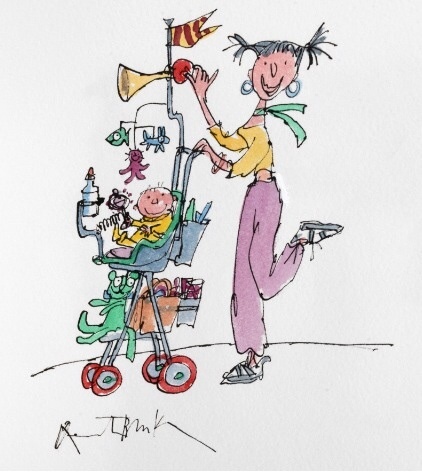 Today we are visiting to see the Quentin Blake exhibition. It’s a bright and sunny day and we arrived at 10am so we could enjoy the whole day here. We usually head around the front of the house and set up base camp, but today we are seeking shade at the back of the house. Mummy and Grandma laid out the blanket and had a cup of tea while I went to explore the great open space with my football. The lavender smelt wonderful and the gentle breeze wafted a fragrance so delicate that you could just close your eyes and go to sleep. It was a super hot day and the breeze was a welcomed relief. I stopped from playing every once and a while to sit in the shade and drink my juice and eat the leftover crumbs of mummy’s bakewell slice acquired from Mottisfont’s lovely tearoom. We went on a walkabout with my new sun hat and met a lovely gardener trimming the edging of the lawn and some very nice maintenance men climbing up ladders tending to the roof of one of the out-buildings. It’s getting hotter now in this midday sun so we duck inside to see the exhibition. We’ve been to Mottisfont many times before and I remember dancing downstairs at the Snow Queens Ball. I know my way around the house and head straight for the stairs as the Quentin Blake exhibition is upstairs in the gallery part of Mottisfont. My mummy’s been waiting for months to see this exhibition. As a child she loved all the Roald Dahl books and the illustrations that Quentin Blake provided for these books. He too was a great storyteller. Through his pictures he brought the books to life for my mother. Sir Quentin Blake was born in 1938, and is most famously know for illustrating children’s books by the likes of Roald Dahl and Joan Aiken. ‘Chocolate Celebration’ an illustration in watercolour and ink (above) for Charlie and the Chocolate Factory hung on the wall signed by Quentin Blake going for £4,750. Wow mummy that’s a real bargain! My mummy’s favourite books he illustrated were The BFG, The Witches and The Twits. We weren’t disappointed by the exhibition, beautiful illustrations were on show for all to see and my mummy loved the trip down memory lane. Our favourite pieces by Quentin Blake at the exhibition were the Doughnut Machine, showing characters Arabel and Mortimer eating doughnuts. Also the ‘Best of buggies’, an illustration with pen ink and watercolour designed for a greeting card in 2008. We liked this piece because it shows a super-duper buggy with all it’s contraptions. Some other notable children’s illustrators at the exhibition were, Oliver Jeffers, born in Belfast in 1977. Our favourite drawings of his was ‘Henry kept eating books’ from the Incredible Book Eating Boy published in 2006. We liked Micheal Foreman and his fabulous Alice in Wonderland and treasure Island inspired watercolours. There were so many talented illustrators at this exhibition it was a real feast for the eyes! Even though I was a little bit small to fully enjoy this, mummy will read Roald Dalh books to me and remind me when I’m older that we visited Quentin Blake’s exhibition. It’s well worth a visit, so much to see and do at Mottisfont both inside and outside. 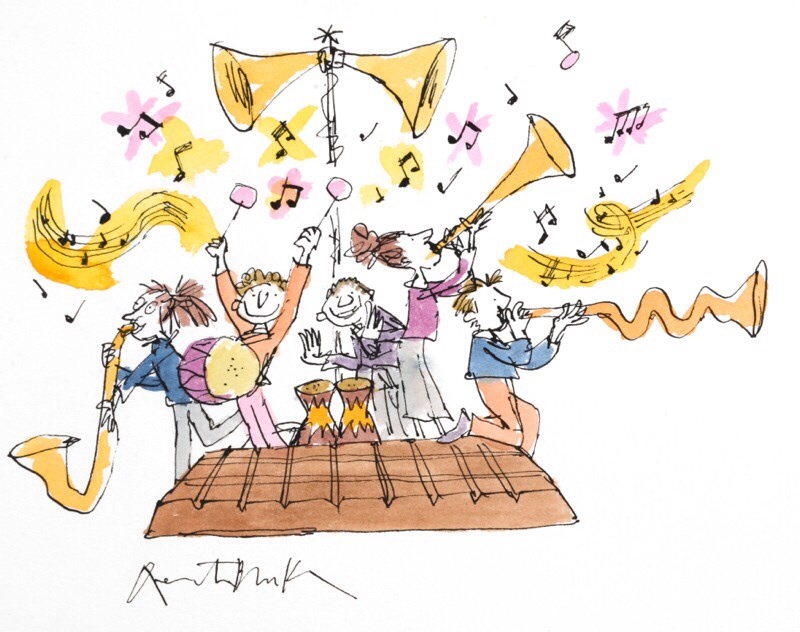 The Quentin Blake exhibition at Mottisfont is on till the 14th September 2014. 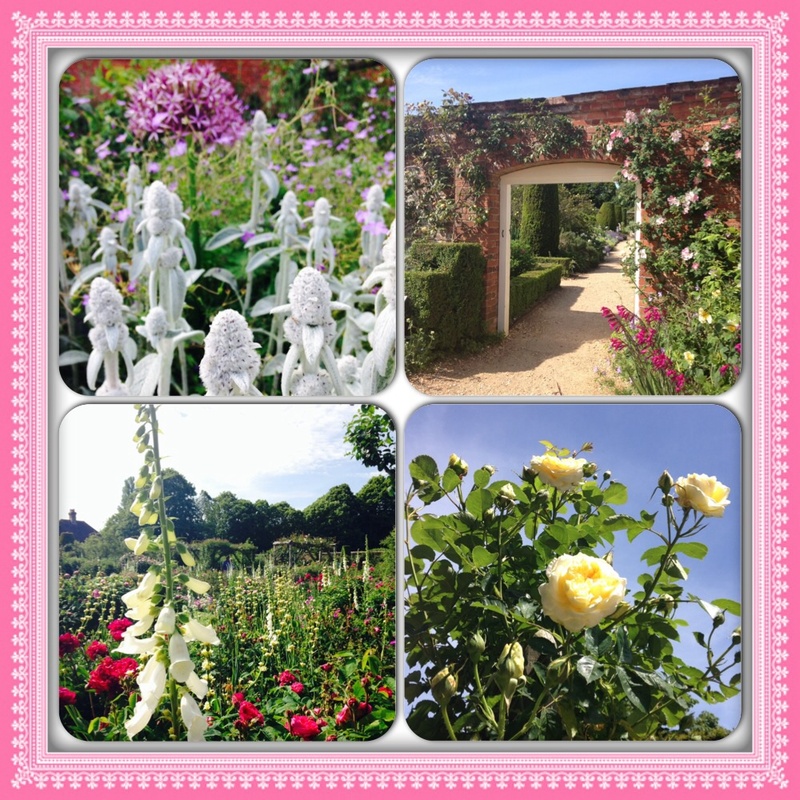 Mottisfont comes up smelling of Roses again! Every year Mottisfont host an internationally renowned heritage collection of 19th century roses which draws crowds in from far and wide. They flower just once a year in June so I made sure mummy booked some time in the calendar for us to see this unrivalled show. Acclaimed horticulturist Graham Stuart Thomas designed and planted the rose garden and brought his unique collection of shrub roses to Mottisfont in 1972. 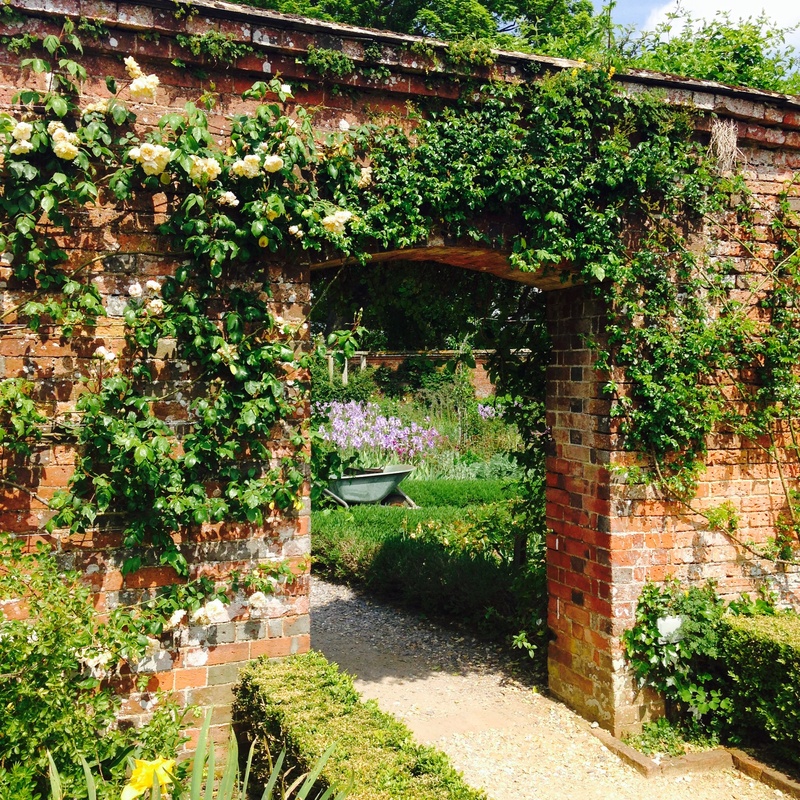 The walled garden is one of only 6 in the world to be in the Rose Garden Hall of Fame. Woweee mummy I feel privileged to see it! 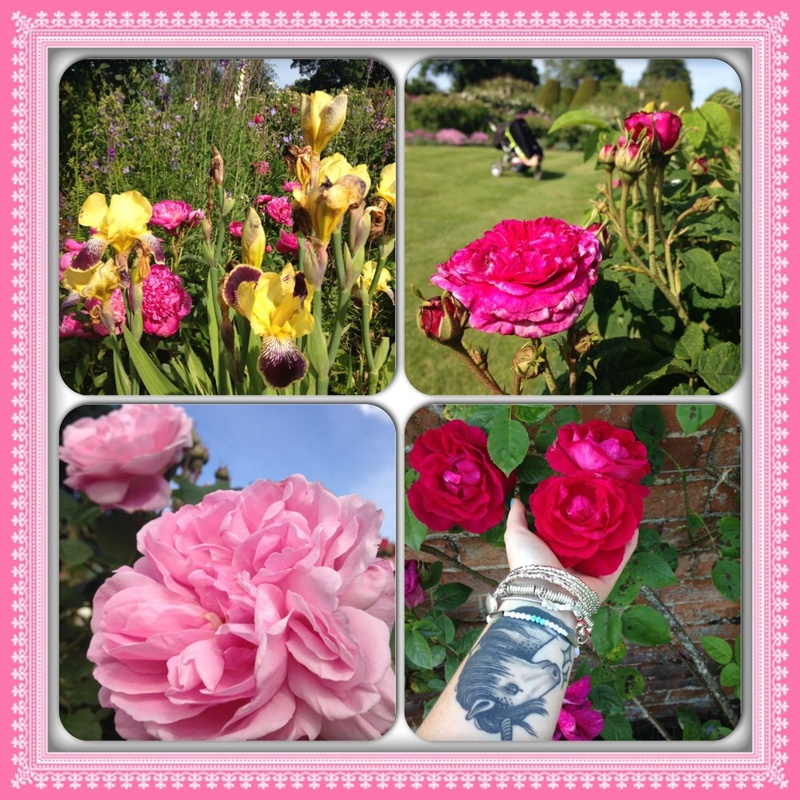 This is the second time we’ve visited the walled garden at Mottisfont when the roses have been at full bloom. My mummy took me last year when I was 4 months old, but I was really too young to see them in their full glory, I did enjoy smelling them though. Last year we posed by the glorious Kathleen Harrop roses in the Frameyard, where she grows on wall. So this year we return to the National Trust’s Mottisfont Estate, just outside Romsey in Hampshire. We’ve timed it just right, as Mottisfont’s collection of old-fashioned roses fill the Walled Garden with a beautiful color and scent. Our favourites are the ‘Yellow Pilgrims’ which greet you in the entrance to the gardens and the deep crimson ‘Ards Rover’ blooms. I can walk now so I follow my mummy around smelling the roses and lightly touching them, their soft velvet petals in my tiny hands. They look spectacular against the bright blue sky and the garden is full of different colours. 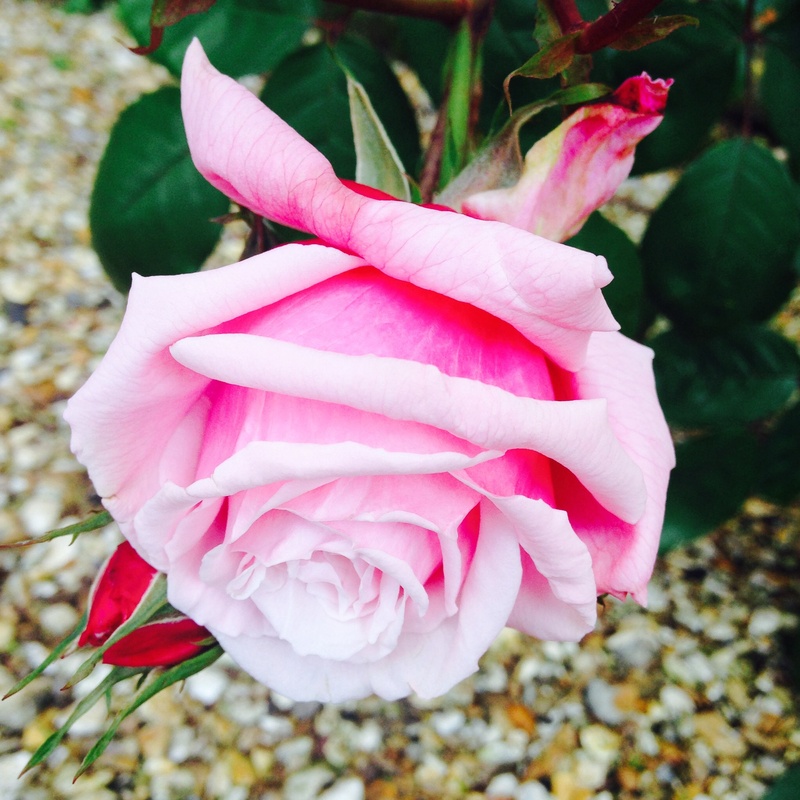 We pick up a roses trail book which lists the top ten old-fashioned roses which Mottisfont grow. ‘Mme Alfred Carriere’ roses climb over the walls and the arches and are a beautiful pale pink rose, they were a Victorian favourite. We see them everywhere in the walled garden at Mottisfont. Roses aren’t the only blooms showing off in the gardens, there are also beautiful irises and shrubs which act as a backdrop to the display. We meet a friendly gardener who stops and chats to us for a little while. It’s very relaxed in the gardens and there is a gentle hum of people chatting, just like the humming of bees which collect pollen from the flowers. The roses will be in bloom until the end of this month and Mottisfont have extended their opening hours on some of the evenings, so make sure you visit after work or at the weekend to take in this stunning display. 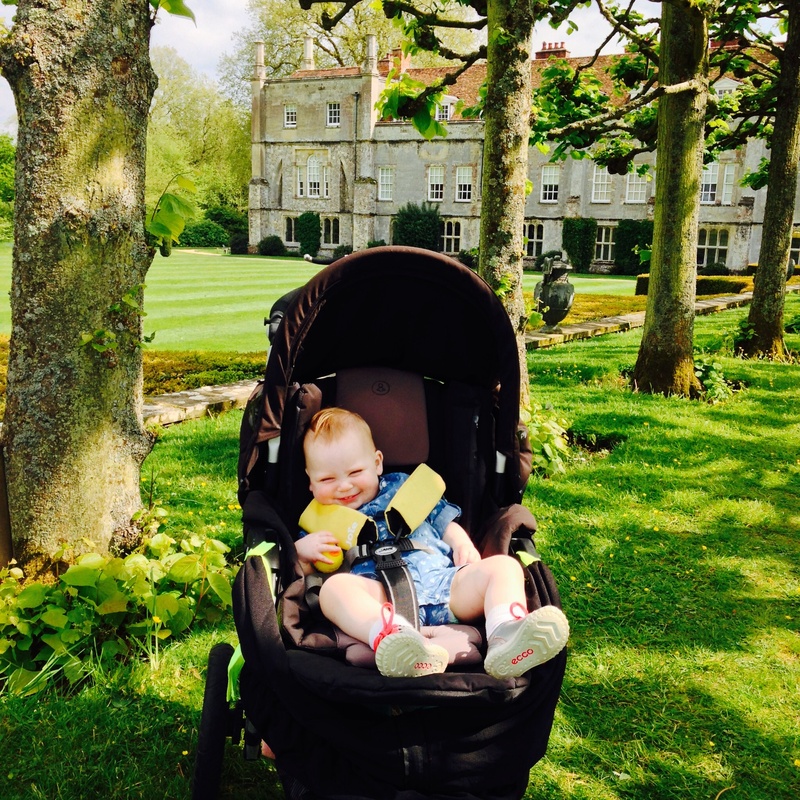 We took a picnic blanket and chilled with one of Mottisfont’s yummy ice creams and took in the scenery. This is the highlight of gardening year for us and we haven’t been disappointed. Dear mummy, not only is Mottisfont hosting the ‘Gardens of Delight’ art exhibition in the house, their gardens are an absolute delight at this time of year! We’ve popped down a little earlier in the season than usual, as the weather has been so nice recently. Eagerly anticipating the early arrival of the beautiful roses. Last year we saw them when I was VERY little. Even though it’s mid May we weren’t disappointed! We know the roses are usually in full bloom mid-June so were pleasantly surprised by how colourful the walled garden looked today! When we arrived at Mottisfont, mummy laid out the picnic blanket and I played on the lawn in front of the house while mummy chilled out on the blanket reading her book. It was all very civilised. The sun was very hot and bright so mummy kept topping me up with sun-cream and water. I loved playing on this safe large patch of grass and the scenery was beautiful. 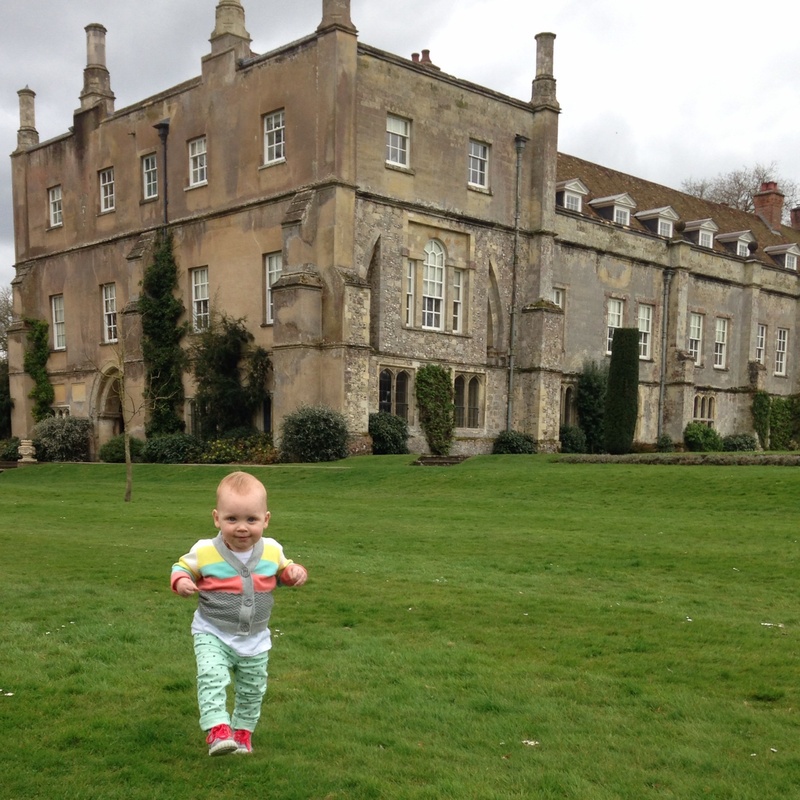 It’s not my first trip to Mottisfont, as mummy and I go quite regularly. The last epic adventure we had was for the Snow Queens Ball back in Feb, but we love walking on the grounds in between events. 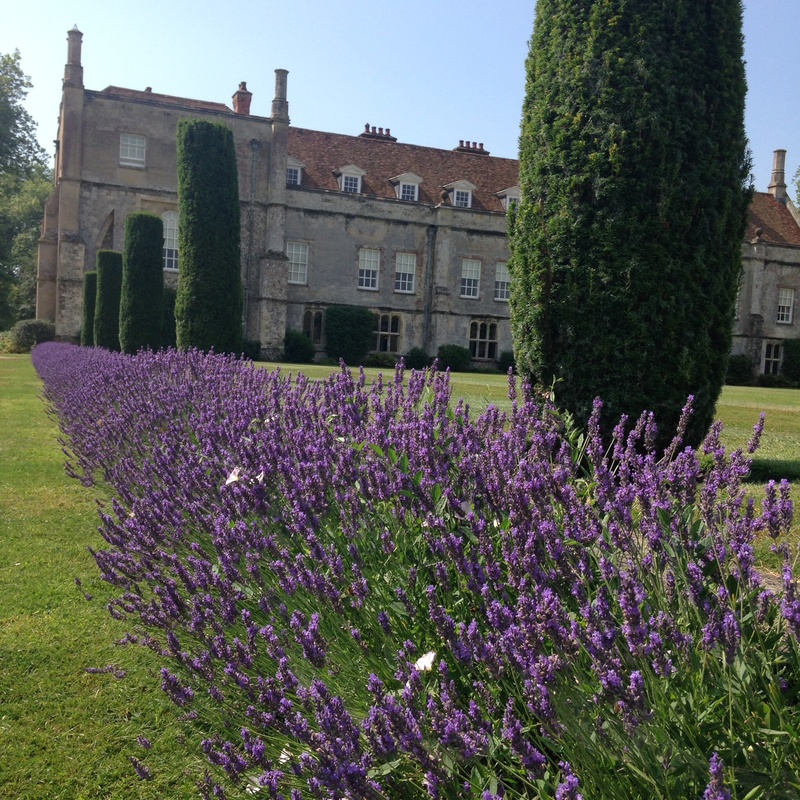 Today the gardens are just coming into bloom and the backdrop of the blue sky make for some perfect photographs. As always the staff stopped to chat to me (not really my mummy as she’s a bit boring!) and asked if I was enjoying myself..I think the smile gave it away! We had lunch alfresco and mummy had a lovely slice of lemon cake and a cup of Earl Grey. I enjoyed Ham Sandwiches and grapes, I even managed to squeeze in a sneaky ice cream, even though it ended badly as I was eating it upside down! I fell asleep in the Winter Garden like I usually do, the bumpy footpath and snooze shade doing their job. 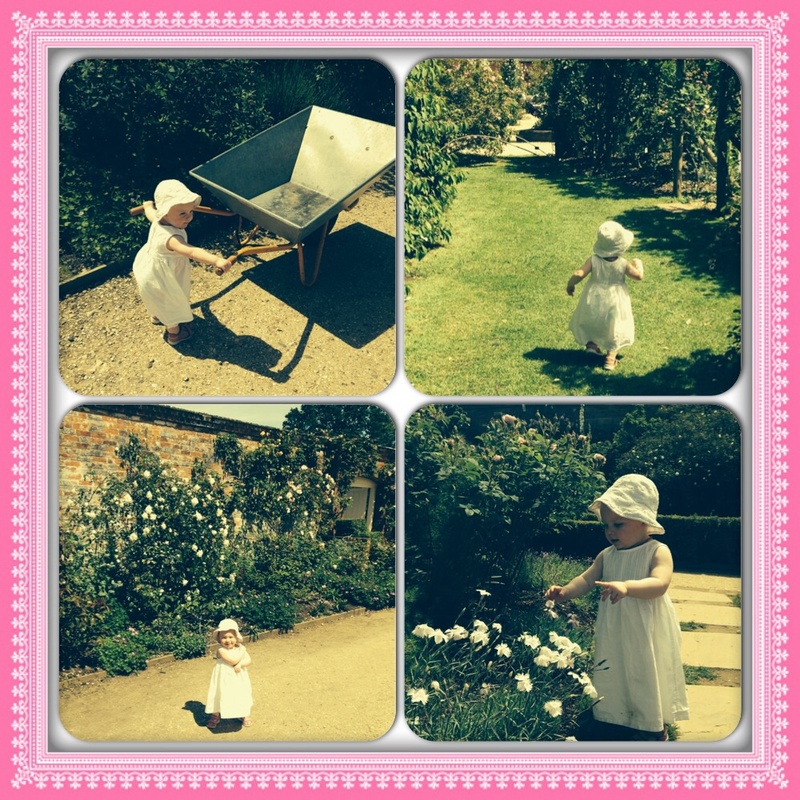 As a result I slept for over an hour which gave my mummy an opportunity to sit in the walled garden and take photographs of the pretty flowers. She’s a bit excited for June! A lot of “Ohhhhh’s and Ahhh’s” were whispered. They also have a sale on in the National Trust shop, so my mummy picked up a few bits and pieces. Including “That’s not my Tractor” book. When I woke we went inside the house to escape the afternoon sun and visited the ‘Gardens of Delight’ exhibition. I was carried through the rooms and I pointed out my favourite acrylic paintings. We met some lovely National Trust Staff who commented that I was the youngest visitor to the exhibition that day. It was lovely and cool inside and I enjoyed climbing up and down the large staircases….up and down and up and down….Phew! We ended up enjoying the last of the late afternoon sun on the lawn, under a tree on mum’s picnic blanket. I sat and finished my juice and chased a crow, we looked at a swan and lay on the ground staring at the deep blue sky. It was really peaceful and a day I won’t forget for a long time. Thank you mummy for chasing me around, smothering me in sun-cream and for playing ball with me. I loved mucking around rolling on the grass, eating the grass and sticking it to my face. 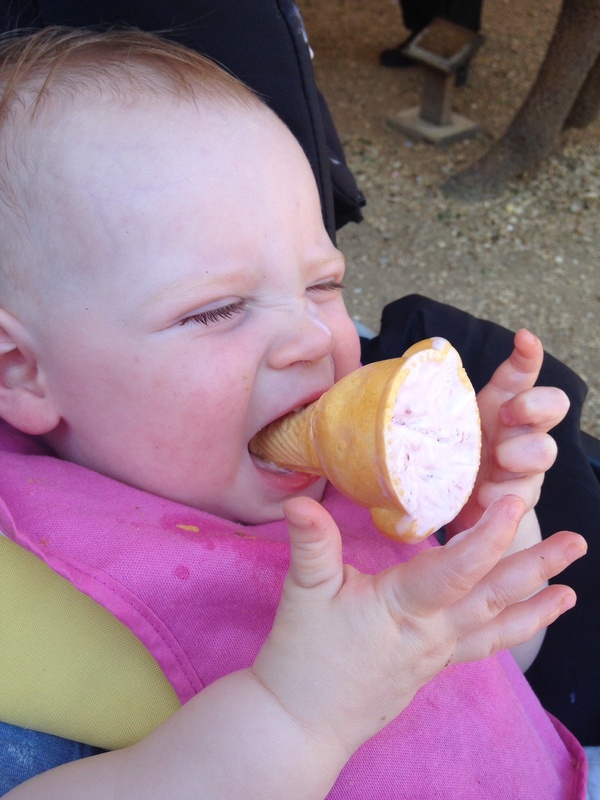 By the end of the day I was covered in sticky strawberry ice-cream, sun-cream, grass and tree blossom….the way it should be! 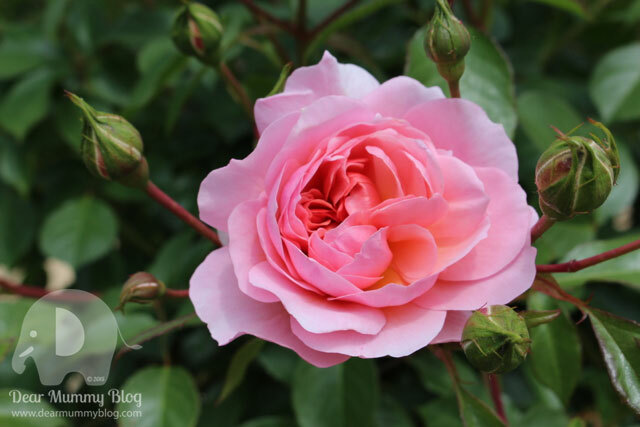 For more details about Mottisfont, visit my earlier diary entries about last years roses here, and the Lichfield exhibition here. 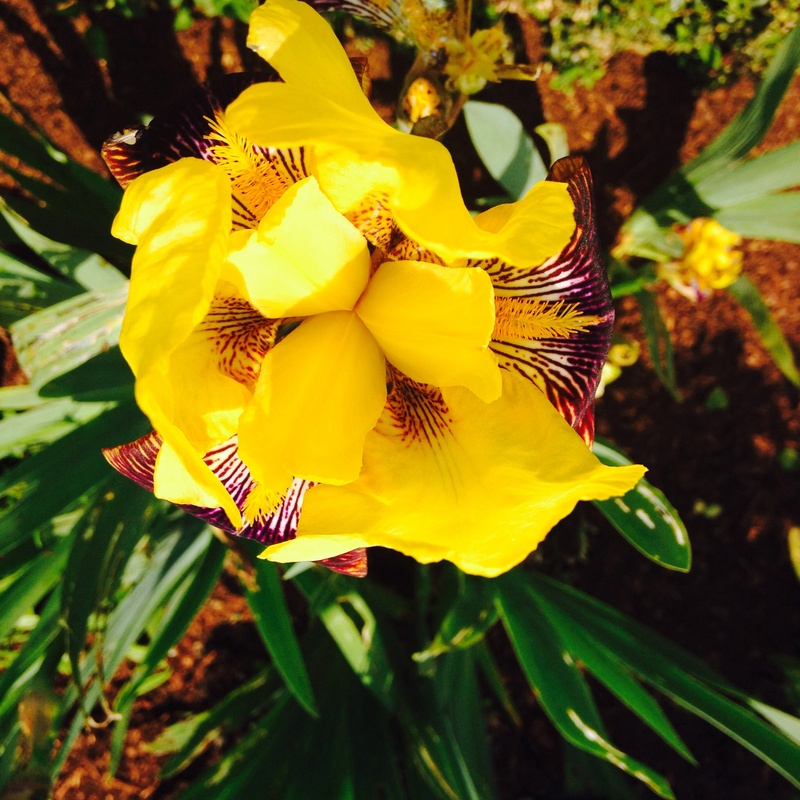 P.s My favourite flower in the walled garden was this fantastic ‘Iris King’ he looked stunning in full glory. Dear mummy, a couple of your friends have been to see the Lichfield Exhibition at The National Trust’s Mottisfont Estate and have recommended it to you so we decided to go. The weather is dry but overcast and we seem to be running away from the rain as we head to Stockbridge in Hampshire. Our first stop on the way is a little designer shop called Freeheelin’, it’s located in a converted barn on a farm about 2 minutes down a small country lane from Stockbridge, Hampshire. It’s very easy to get to and they have loads of parking. As we pull up mummy can hear a cockerel crowing and it’s very tranquil. The shop is warm and inviting and Natasha greets us with a big smile and a cheery hello. The place is filled full of children’s treasure, pretty shoes from infant to child sizes, beautiful clothes such as Bonnie Baby and loads of colourful toys. Mummy spots a unicorn rucksack that she wants but unfortunately they don’t do it in adult sizes. The main purpose for the visit was to get me some sensible booties, as my Start-Rite Mary Janes are far too pretty to wear in the mud. I also needed to get measured as it’s been 6-8 weeks since my last fitting. I’m too small for wellies and I also want something trendy to support my ankles. 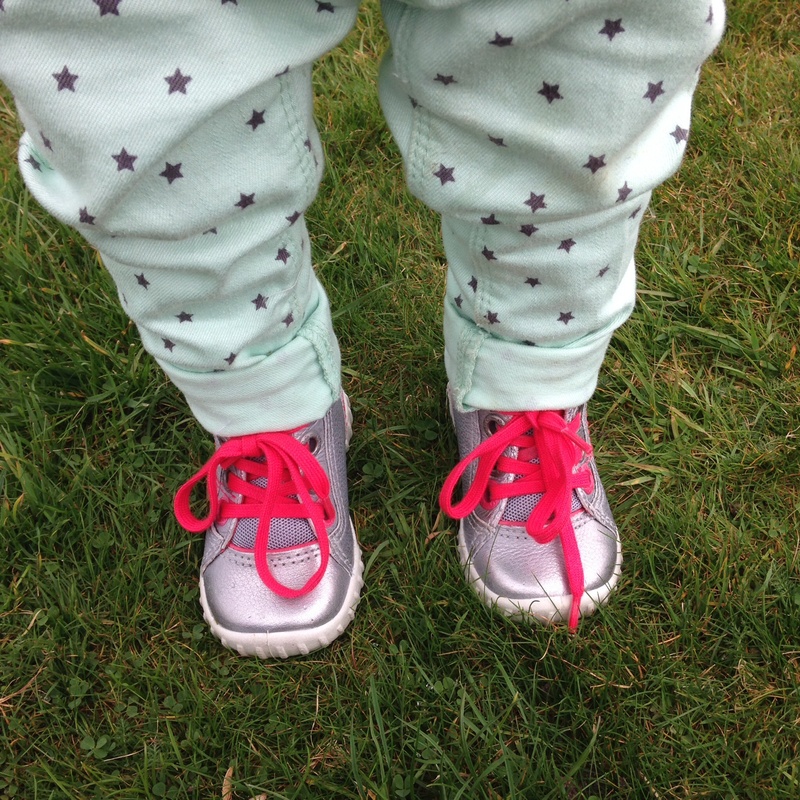 I love pink and shiny things and am drawn to bright colours, so it was no surprise that when store owner Natasha selected 3 boots, mummy and I decided to go for the ECCO silver ones with neon pink laces. Very fashion forward, they go perfectly with my mint green star skinny jeans from BABY GAP and funky knitted pastel cardi from BONNIE BABY. We wave goodbye to Natasha at Freeheelin and head on our merry way to Mottisfont. It’s nice and quiet at Mottisfont today as it’s a Friday. We stroll around the Winter Garden on our own and watch the ducks paddle down the river walk. I’m so tired that I go for a nap, mummy’s affronted as she’s been talking to me throughout the walk and I’ve just been ignoring her. I can’t help it mummy, I find country walks so relaxing! Mottisfont have some changes taking place to some of the path ways around the estate and they are undergoing some spring cleaning ready for the busy Easter period. Both mummy and I are intrigued. We play ball on the lawn infront of the main house and spend a lovely leisurely afternoon looking at spring flowers and chilling out. It makes a welcomed change from all this rain we’ve had recently! Mummy tempts me inside the house with a rice cake as we walk around the Lichfield exhibition, it’s a bit busier in here. We look at all the photographs and my mummy is particularly taken with the Ewan McGregor photo taken by Lichfield of him in a kilt….’yummy’ my mummy says. I don’t see the appeal! It was very warm in there and before long I’m desperate to get back outside in the fresh air. Houses can be stuffy sometimes! The next time we visit Mottisfont will be in June when the Walled Garden will be filled with roses in full bloom and I can’t wait! 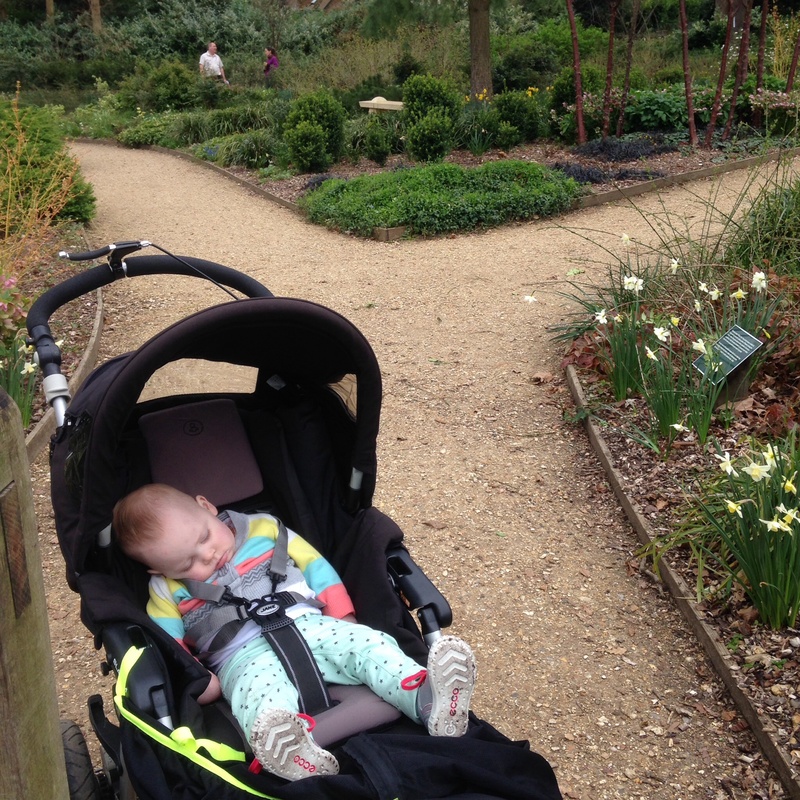 Last year I was carried in mummy’s sling (read out it here) and this year I’ll be able to get up close and personal with the flowers! Eek! So excited!